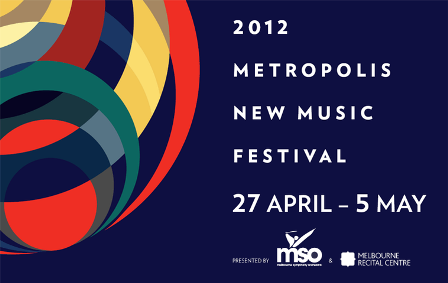 Stephen Hartke’s Meanwhile for six players was performed on May 2 at the Metropolis New Music Festival by Eighth Blackbird at the Melbourne Recital Centre in Australia. The work, commissioned by the ensemble, received a brief but laudatory review in The Age. Performance materials are available from Keiser Classical. In February, Claude Baker was in residence at the Williams College Department of Music as a “Class of 1960 Fellow.” As such, he spent two days visiting classes, delivering a public lecture to the college community, and meeting informally with students. On February 10th, his Three Phantasy Pieces for Viola and Percussion was performed at a concert given by the Williams Chamber Players. On May 6, Voices of Change will host Claude Baker as guest composer for their season finale concert. The program features three of Mr. Baker’s Chamber works–Elegy for Solo Violin, Three Phantasy Pieces for Cello and Percussion, and Tableaux Funebres for Piano Quintet. Click on any of the titles for more information on obtaining these works. Full program details here. Reza Vali’s Persian Suite: Folks Sngs Set No. 12E for flute and piano was performed by flutist Julieta Blanco with pianist Vahan Sargsyan at Carnegie Mellon on April 26. The three movement suite combines Persian melodies with a western harmonic pallette which draws from both Romantic and Impressionist sensibilities. Ms. Blanco’s compelling performance can be heard on YouTube. For info on this piece, please contact Keiser Classical.